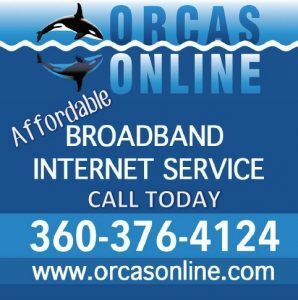 Rental equipment and supplies are available from several suppliers around Orcas Island. Tents, sound equipment, and more can be found to ease your wedding plan burdens; professional crews are also available to assist with setup and operation. Looking for the perfect place to stay on Orcas Island? 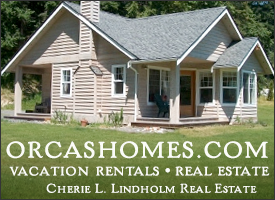 Browse our extensive collection of vacation rentals on Orcas Island. Visit our office in Eastsound. Plan your vacation in the San Juan Islands today. Just a Washington State Ferry away. 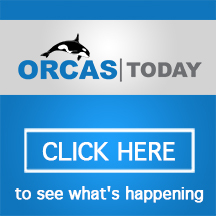 Reserve your Orcas Island vacation rental today! Handmade cedar wedding arbor available to rent, often used at the Odd Fellows Hall to adorn the entry to the hall. Looks very elegant decorated with flowers and white christmas lights. Weddings, Holidays, Suprises or whatever party you have mind, contact your local Island Rentals for all your party supply needs. Let your imagination and our professional local team custom design and implement the destination event of your lifetime. For Wedding Planning, "day of" coordination and event services, we work with a dedicated group of professionals that provide you with invaluable support from beginning to end. Our goal is to provide creative and meaningful products to help make your event beautifully unique and stress-free. 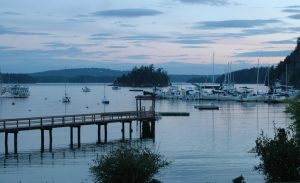 We are locally owned and operated in Friday Harbor, serving all of the San Juan Islands. We offer everything from dishes to dance floors and lanterns to lawn games. You'll find pictures, measurements, and prices for all of our rentals in one easy place. Let us know what you need and then kick back, relax, and party on! Pacific Party Canopies is a team of service professionals dedicated to providing clean, quality party rental equipment professionally installed at a competitive rate. "Service" is our mantra. From the initial phone call to the truck pulling away from the job site, you can expect courteous, professional service from every member of our team.